Arrange your plants in our minimalistic pots with geometric details. 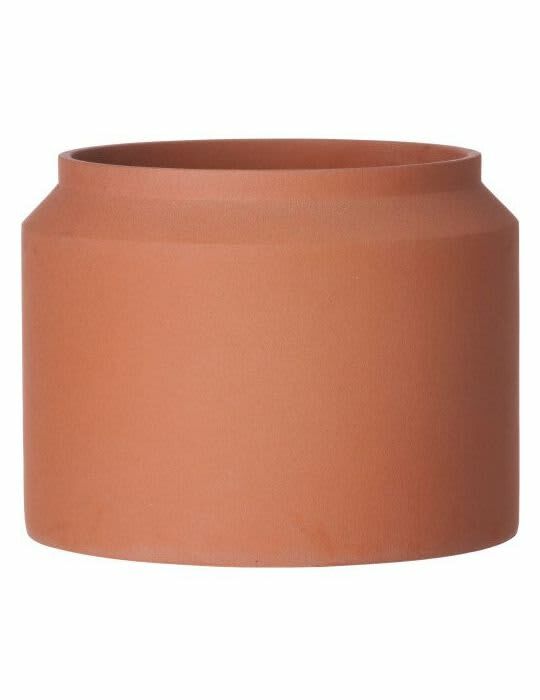 The Ferm Living Ochre pots are made of concrete and are suitable for both indoor and outdoor use – available in six different size variations and three colours. This pot can be used both indoor and outdoor.